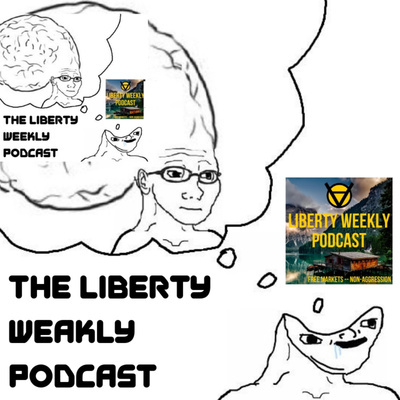 The Liberty Weakly Podcast is a foil of the Liberty Weekly Podcast, a show about libertarian and voluntaryist legal theory. These are the off-kilter, less formal episodes that didn't fit the show proper. It's gonna be great, guys.